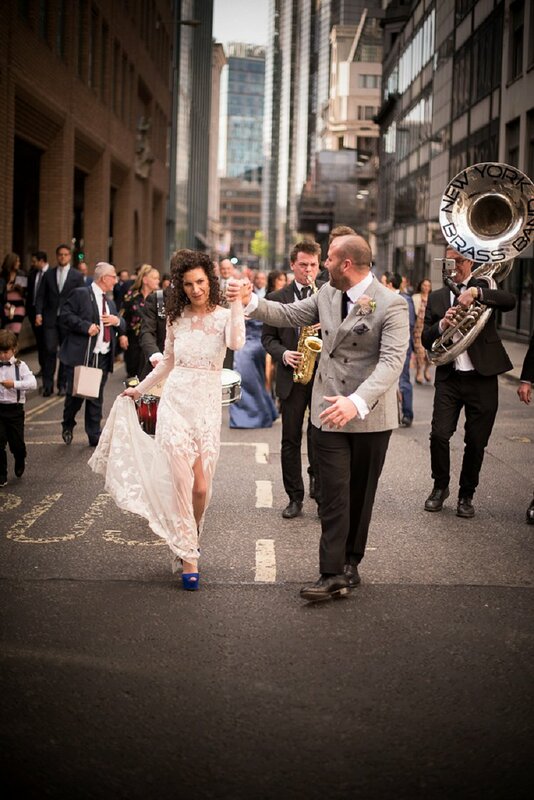 Being my home city, I make no secret of how much I love a London Wedding. 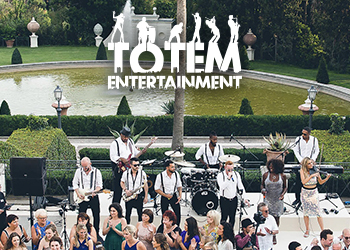 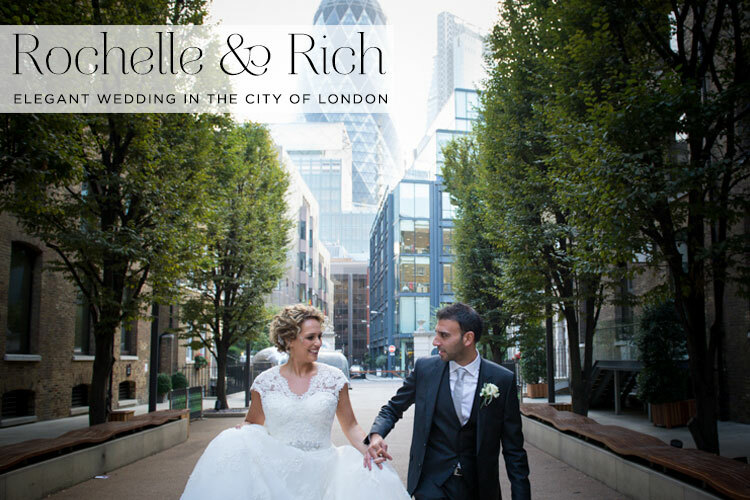 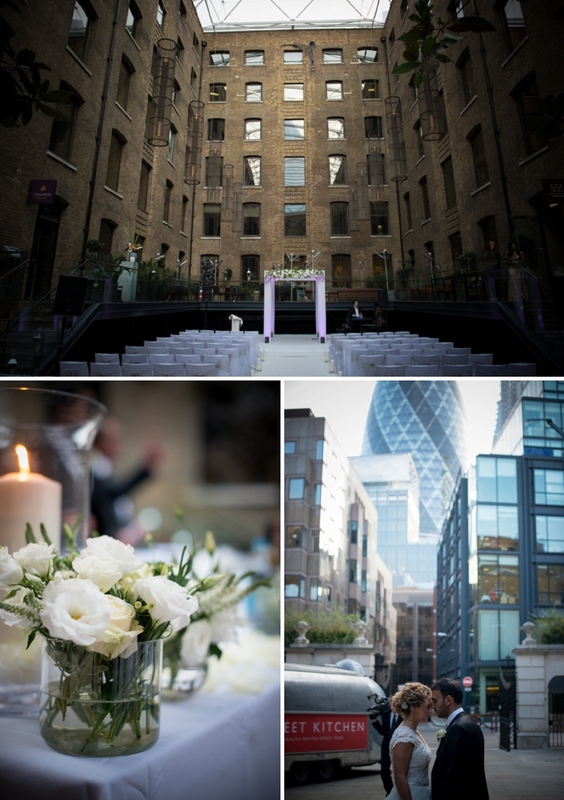 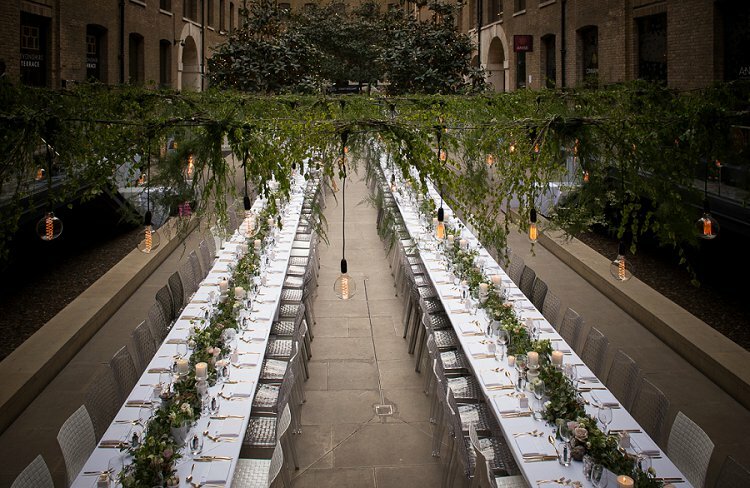 And Rochelle and Rich’s indoor/outdoor venue of Devonshire Terrace right in the heart of the City and in the shadow of the Gherkin, is just about as spectacular as a London venue gets! 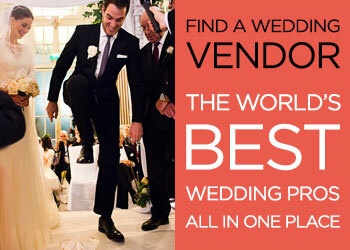 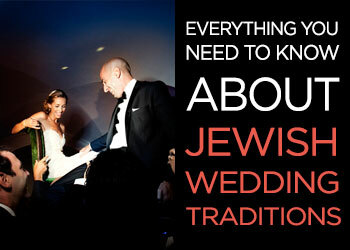 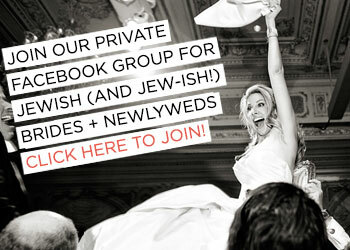 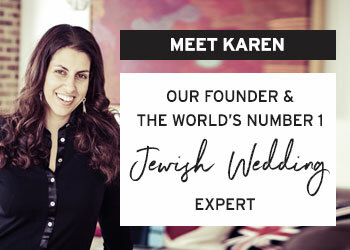 Rochelle is a super beautiful bride, all glowing skin and curly, glossy locks, and her and Rich’s Jewish wedding is simple, elegant, relaxed, and perfectly executed in Rochelle’s easy-going, laid back manner (read her advice at the end if you want a stress-free wedding planning experience!). 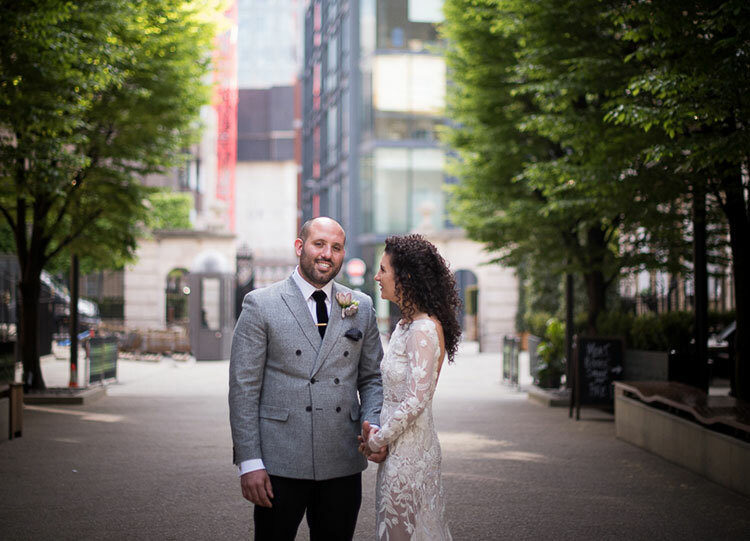 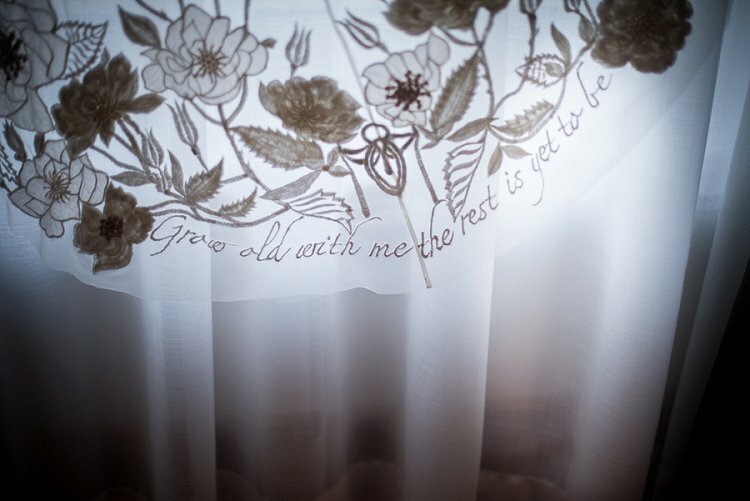 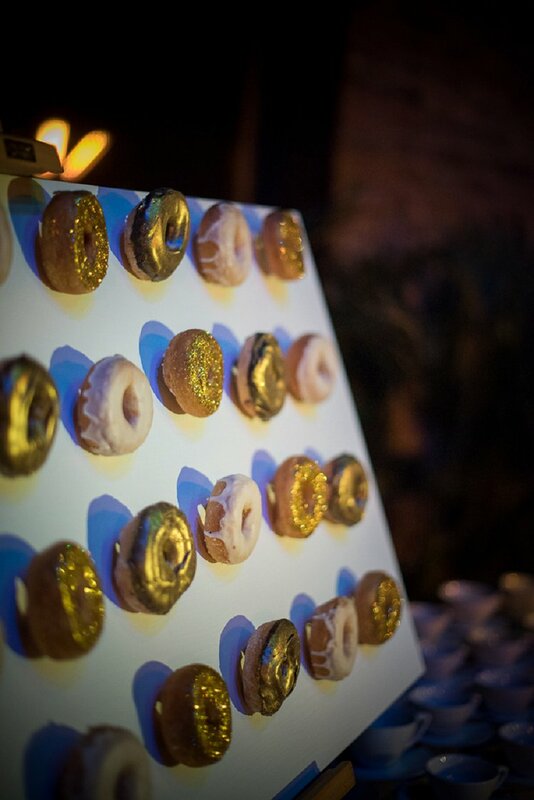 Sit back with a cup of tea, peruse through her wedding report and enjoy all of the wonderful images taken by the rather talented Claudine Hartzel Photography, one of Smashing The Glass’s esteemed Smashing Suppliers.